Business Management, Health Care Administration and Management-M.S. 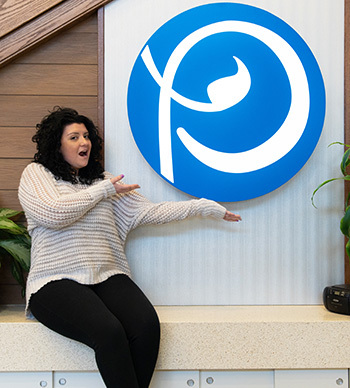 "I believe my business management degree and continuing my education in the Master of Science in health care administration and management program has shown Premier Medical Associates that I am a dedicated and hardworking individual. I am required to juggle both work and school — this has shown the company that I am able to take on work projects and meet deadlines." 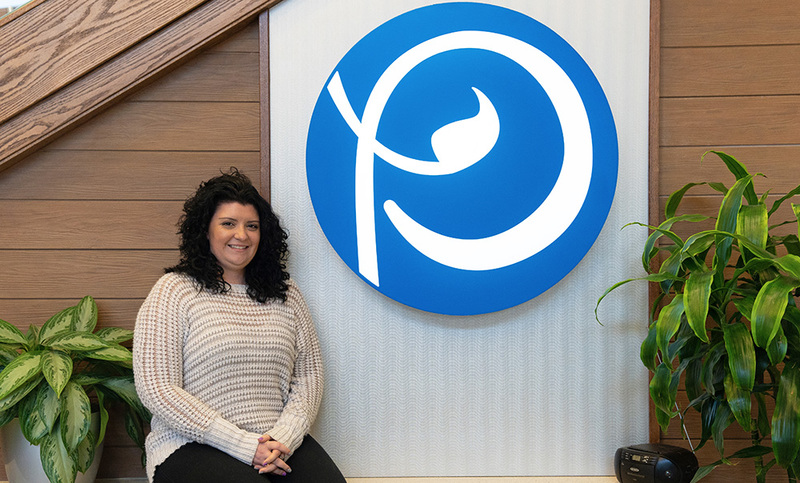 What role has your Point Park education played in your recent promotion at Premier Medical Associates? I believe my business management degree and continuing my education in the online Master of Science in health care administration and management program has shown Premier Medical Associates that I am a dedicated and hardworking individual. I am required to juggle both work and school — this has shown the company that I am able to take on work projects and meet deadlines. Also, taking what I have learned in the classroom is allowing me to interact in conversations that are relevant. I oversee the following subdivisions: clerical, payment posting, refunds and customer service. Over the next couple months, I will be adding medical records to the list of subdivisions. Also, I work with other supervisors on implementing new projects into the billing department. What factors made you choose Point Park University and then return for grad school? Initially, I chose Point Park for my undergrad for the convenience of their Saturday program. Deciding to go back to school while working a full-time, Monday through Friday schedule, is not convenient or easy. But Point Park’s Saturday program works with their working students. What I did not know until I was at Point Park, was the camaraderie the school builds within its students. Another aspect I liked was that Point Park professors do not merely teach from a textbook. The professors use real life current events and situations to prepare their students for what is going to happen in their career fields. I decided to return to Point Park for grad school because I sincerely enjoyed being a student at Point Park. I knew pursuing my master’s degree was not going to be an easy task. In addition to career advancement, I knew was I was going to have the same encouragement from the professors and students as I did during my undergrad. How did our faculty and classes impact you? The faculty, both during my undergraduate and graduate programs, have always had students' best interest first. They will not let you fail, are encouraging and always willing to help aid in your success. Point Park's faculty sincerely want to see their students succeed and prosper in their chosen career fields. What advice do you have for our students pursuing careers in health care management? Do not give up. The health care industry is ever changing and evolving with both modern technology and guidelines. Health care is not an easy field, but it is a rewarding one. Whether you are part of a medical team in a hospital or working in a doctor’s office or in health care administration, you are making a difference.